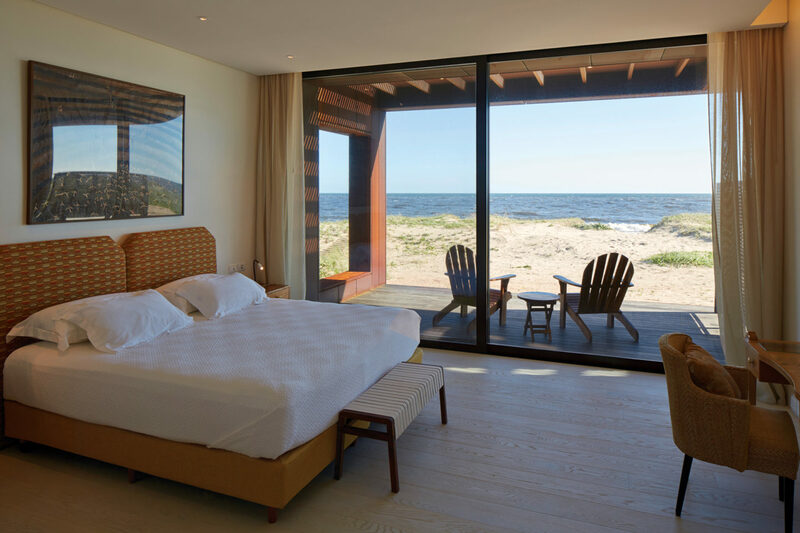 Beach bungalows are elevated to a new level of luxury at Bahia Vik José Ignacio, an authentic South American haven cresting 10 acres of peaceful beach dunes on Uruguay’s Mansa Beach. Stylish suites – no two are alike – extend unto private terraces that suit a civilized cocktail hour. Guests can sip a cooling caipirinha to accompany that magical moment when the sun gracefully sinks into the southern Atlantic Ocean. Dinner is a delicious dance at El Zodiaco, where guests savor Uruguayan barbecue or fresh-from-the-sea fish. 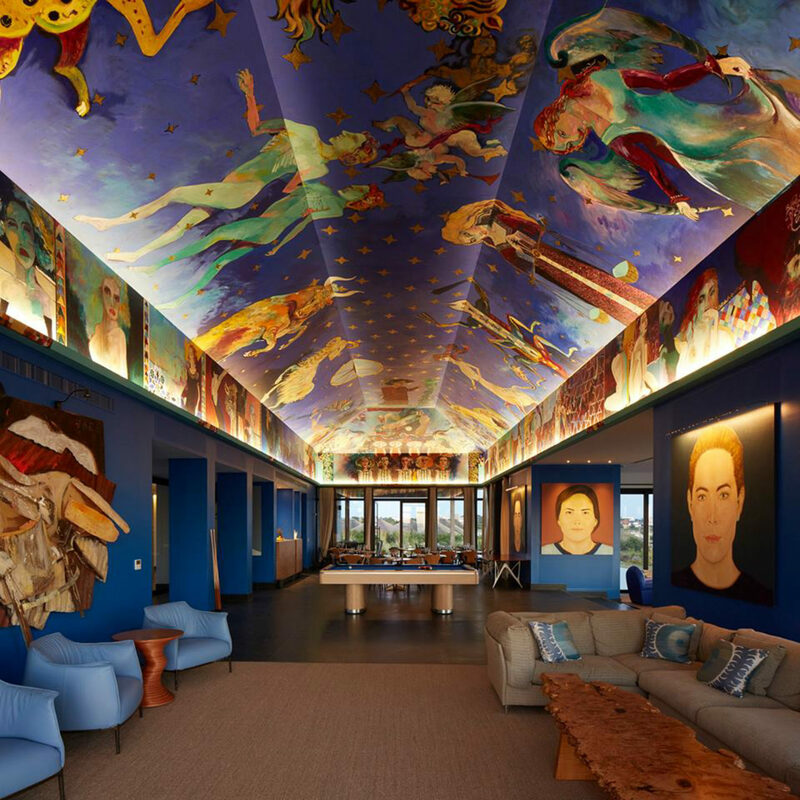 Every table is bedecked with an ocean view and for the mystical at heart, there is a visual feast in Carlos Musso’s stunning ceiling mural of zodiac signs and mythological muses. 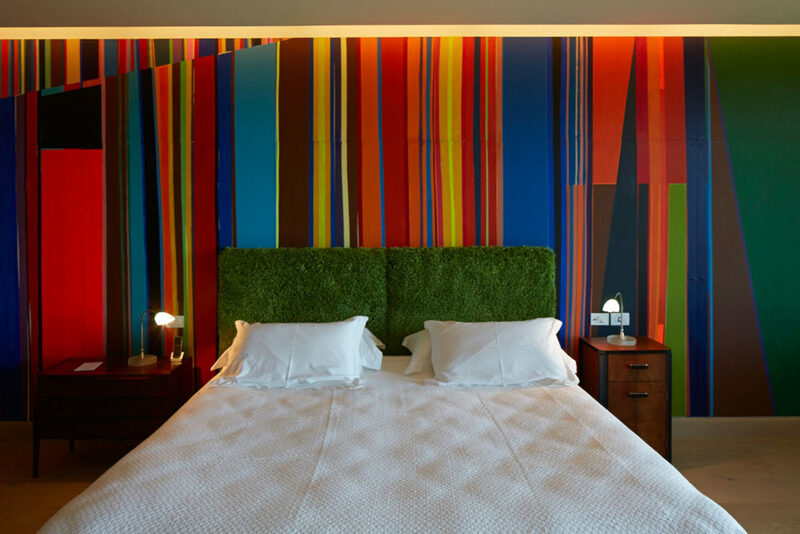 Guests can tap the dialed-in Experience Concierge, who creates tailored itineraries for navigating the local art scene, vineyards, bird watching, and beyond. For some, luxury is defined as simplicity, and visitors will be yearning to go barefoot at this carefree beach escape that brings out the bohemian in the most sophisticated of travelers. There are 37 total rooms between Bahia Vik’s main building and the beachfront bungalows. The 11 uniquely designed bungalows are tucked into the sandy beach covered in swaying beach grasses providing privacy for bungalow guests while blending interior and exterior spaces to encourage maximum enjoyment of nature. 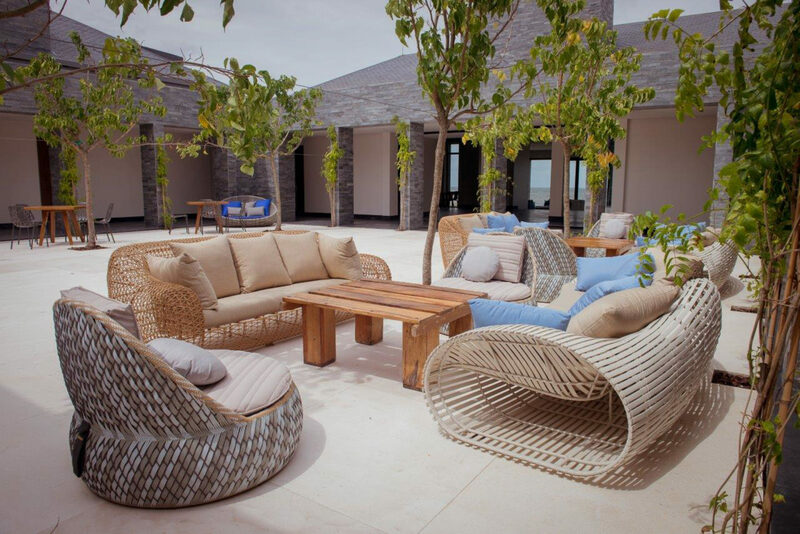 The main building is the hub of Bahia Vik, where ten suites all feature private terraces most with broad sweeping views of the dunes, beach, and ocean. 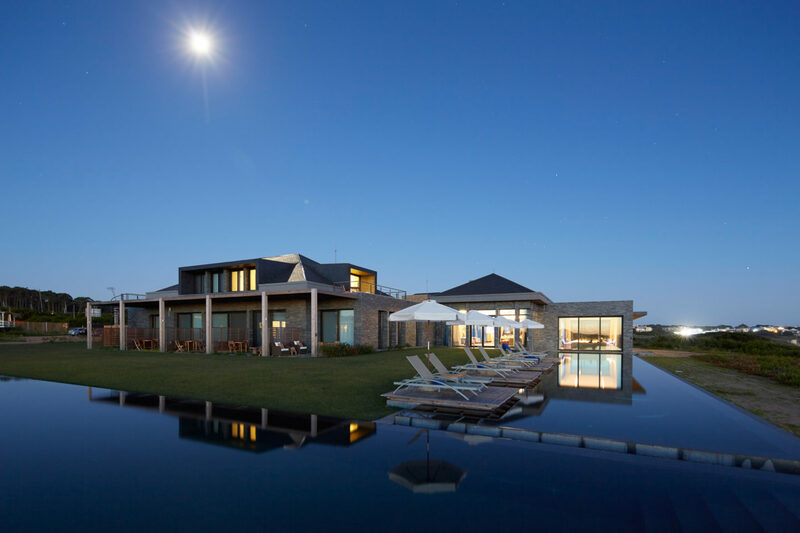 Bahia Vik José Ignacio is located amongst the sand dunes on Mansa Beach, next to the chic beach village of José Ignacio, just 20 minutes northeast of Punta del Este.